I’d like to introduce you to a powerful movement happening in our neighbor to the north. It’s called Idle No More, and it began as a movement among Canada’s many First Nations groups. “...[I]n January the Prime Minister promised to work with first nations and to consult with them before introducing any policy changes. He broke that promise with unilateral changes to the Indian Act in Bill C-45. 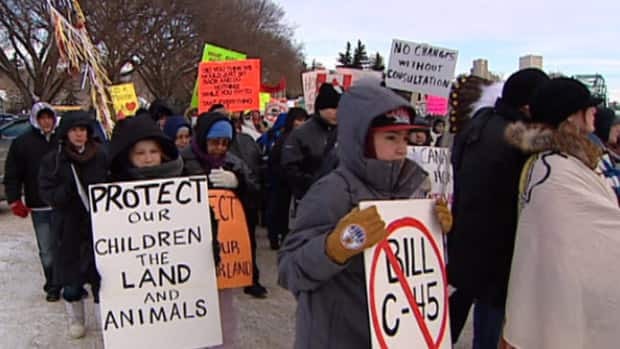 On December 10, grassroots organizers of Idle No More will be gathering outside the constituency office of the Prime Minister, demanding more accountability from the government. I was getting ready to go to work and simultaneously watching “Good Morning, America” when a commercial caught my eye. As summertime approaches, naturally tourism advertisements are more frequent, beckoning you to travel all over the country and all over the world. But when I heard the words “gulf coast,” for some reason I paid close attention. I had seen this commercial before. But at that moment my eyes were glued to the screen. Maybe because I had recently heard news about how the Gulf Coast was having major issues after the BP oil spill in 2010 (surprise, surprise). I had specifically heard about how sea creatures like shrimp, a major source of income for Gulf fishermen, were showing increased deformities (which sounds very appetizing of course). Based on this disturbing knowledge, I was interested in what the commercial was trying to convey. Something was being conveyed, but it wasn't the truth. The screen bounced between people representing different Gulf Coast cities and states. They were basically glorified cheerleaders for their different hometowns encouraging everyone to come down and experience the fun and food; hopefully seafood is not included. I also noticed that these were business owners and other prominent people in the cities, not regular locals who may have had a completely different message to the masses. On top of that, the end of the commercial flashed “BP” as its corporate sponsor and well, we all know what’s wrong with that.